New analysis from Frost & Sullivan, Global Pay TV Middleware Market, finds that the market earned revenues of $1.05 billion in 2014 and estimates this to reach $2.03 billion by 2020. The study covers the IPTV, cable, direct to home and digital terrestrial TV application segments. 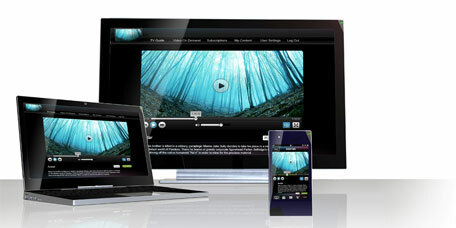 The surge in Internet protocol (IP)-enabled online video streaming platforms such as smart TVs, smartphones and tablets is compelling pay TV middleware solution providers to deliver a unified multiscreen experience to viewers. However, delivering on-demand video services on any screen anywhere presents its own set of challenges and technical impediments. Service providers are being forced to reinvent themselves to offer highly personalized content and value-added services in order to support the new self-selection consumption models that characterize the viewing habits of today.